Company eliminating another 700 in February. GM is cutting 50 employees at its Brownstown Battery Assembly plant just south of Detroit. General Motors is eliminating 50 jobs at its battery assembly plant just south of Detroit which provides batteries for the Chevrolet Volt plug-in hybrid sedan. GM will end Volt production in 2019. The company plans to cut nearly half of its workers — 37 hourly and 13 salaried employees, according to a notice filed with the State of Michigan. 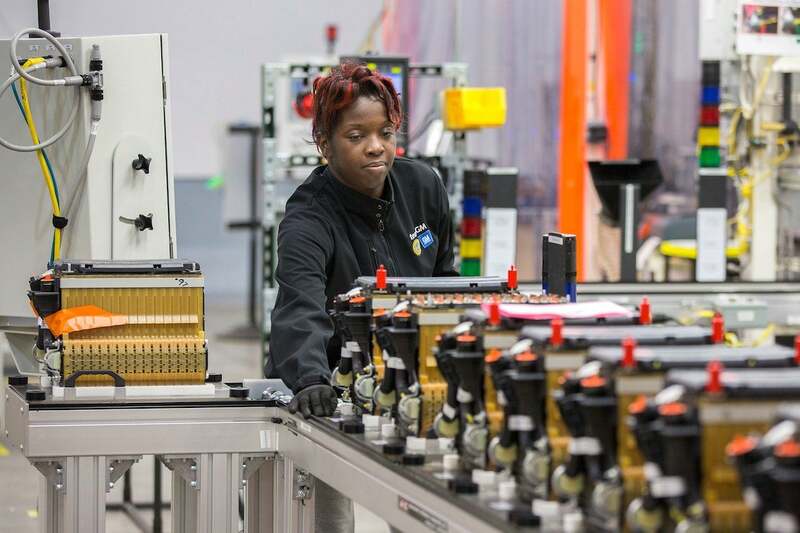 In addition to the batteries for the soon-to-be-defunct Volt, the plant produced batteries for the Buick LaCrosse hybrid electric. The cuts are part of the recently announced plans by the automaker shut down five plants and eliminate 15,000 workers. The company has been excoriated for the plan, despite noting that as many as 2,800 active hourly workers who work at the plants ending production in Michigan, Ohio and Maryland will be offered jobs in other places. GM plans to lay off nearly 700 people in February at its Detroit-Hamtramck plant that is scheduled to halt production of the Buick LaCrosse and Chevrolet Volt by March 1 and two other cars by June. 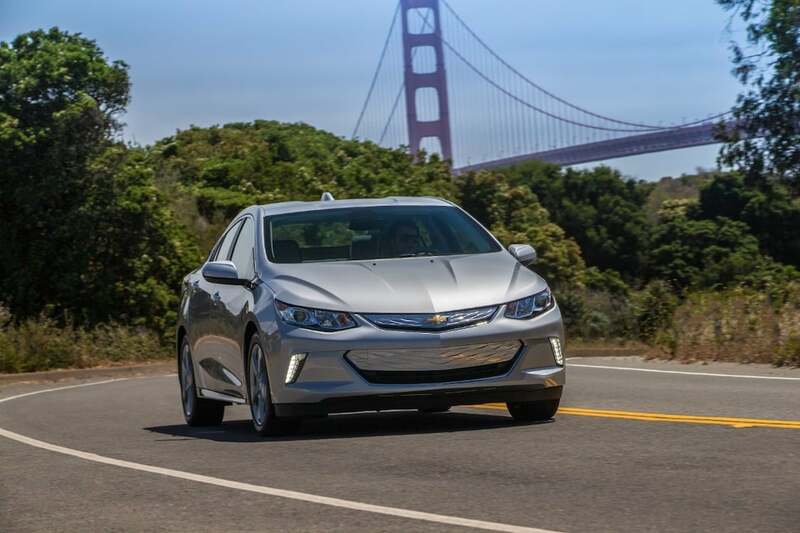 General Motors put the kibosh on the Chevrolet Volt. It's production run will end in 2019. The move to cut as much as 15% of its 54,000 employees in North America has earned the company rebukes and criticism from politicians at the local, state and national level, as well as the United Auto Workers union. “To tell me a couple weeks before Christmas that’s she going to close in Ohio and Michigan – not acceptable to me,” Trump said. He further suggested that the replacement for the North American Free Trade Agreement makes it “very uncomfortable” for GM to build cars outside the United States. Trump signed a new trade deal with Mexico and Canada on Nov. 30 to replace the NAFTA, but that deal has not been approved by the U.S. Congress. In an attempt to calm rough seas, Barra met with politicians in Washington D.C. to attempt to explain why the company was doing it, and what it has done to create jobs as well. This entry was posted on Tuesday, December 18th, 2018 at and is filed under Automakers, Automobiles, Buick, Business, Cadillac, Chevrolet, Earnings, Executives, GM, GMC, Hybrids, Lawsuits/Legal, Markets, Personalities, Politicians, U.S./North America, UAW, Union. You can follow any responses to this entry through the RSS 2.0 feed. Both comments and pings are currently closed.